Become a Parent Tester for Mustela products! If you are selected you will receive a Free Mustela product to test out you will also be invited to share your opinion with other parents of the Mustela Club. 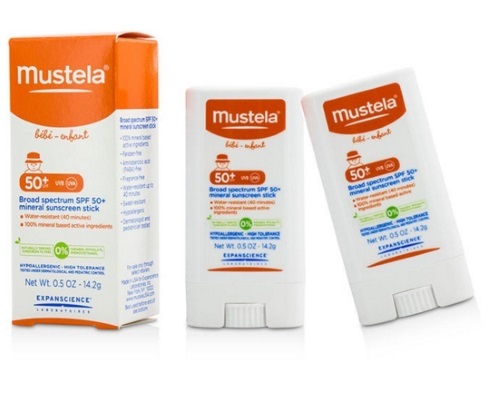 The current offer is The Mustela SPF 50+ Broad Spectrum sunscreen. This offer is available until May 3, 2016 or hurry and sign up! There will be 50 parents chosen for this. Scroll down about halfway down the page at the link below for the "Become a Parent Tester" to sign up for this.